in order to achieve personal excellence and inspires others to do the same. Jay Willis has over 20 years of experience in the field of education both as a fundraising consultant and as an executive at two separate educational publishing companies. 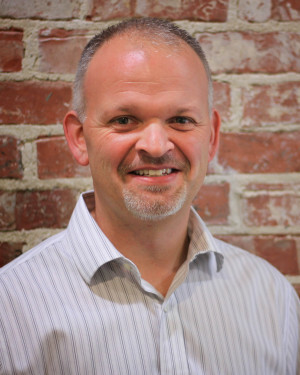 In addition to founding Educators Lead, Jay also serves as Vice President of Sales at Mometrix, where he founded the Institutional Sales division and has led that branch to annual growth of 20% or more each year since 2009. Throughout his career, Jay has met one-on-one with over 50,000 clients, and has trained and managed teams of up to 35 company representatives. His top tier performance in both personal sales and management along with his experience in leadership with educational institutions gives him a unique perspective on how to help educators rise to the next level of leadership. Jay is a graduate of Northwest Missouri State University and resides in the Beaumont area with his wife and three children where he helps raise money and awareness for neuromuscular disease through his work with the Muscular Dystrophy Association.